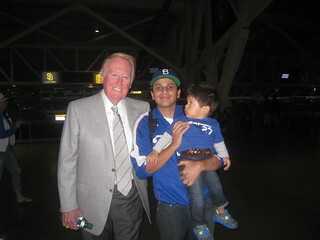 VIN SCULLY IS MY HOMEBOY: 2013 Promo Schedule - What do you want? 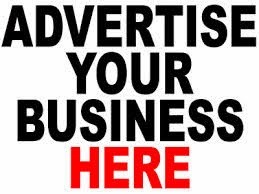 2013 Promo Schedule - What do you want? The Dodgers will be releasing the promotional schedule for 2013 tomorrow. I can't wait to see what they will be giving away. Last week during the press conference introducing Carl Crawford, I spoke to a ticket representative and he told me "Expect more bobbleheads". I'm assuming the Dodgers will be giving away 6 to 10 bobbleheads next year. 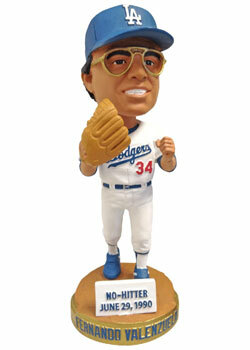 I'm a big fan of the bobbleheads so I don't mind but please, no more Fernando Valenzuela bobbles. Please. I'd like to see Nancy Bea Hefley and Jaime Jarrin get a bobblehead. That would be nice. Oh, don't be surprised if they give away a Magic Johnson bobblehead. I like the beach towels and blankets. Fan of On Field Photo Day and Viva Los Dodgers events. I really don't care about the Friday night fireworks. I would love it if the Dodgers give away a baseball card team set. Remember those Mother's Cookies baseball cards? How about pin day? remember when they would give out pins way back in the day? I also remember the mothers cookies trading card days and the D.A.R.E. cards too. I also wish they would stop with the "First 30K" BS and make all giveaways "First 50,000" because unless you get to the stadium by 530 you're SOL. Im sure we'll be seeing an Adrian Gonzalez and Hanley Ramirez bobblehead. I have no problem with the guidelines with which to get the giveaway item. As I've said before, if you want to make sure you get one, you'll find a way to get there on time. 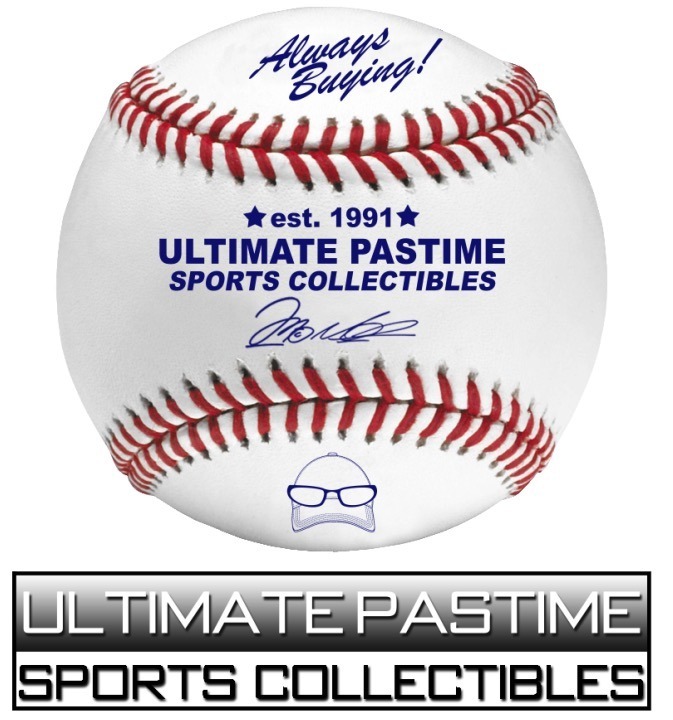 I'd also like to see the return of the baseball card sets or the pin sets they used to give away. my predictions for bobbleheads next year. if they do more than that, I predict Clayton Kershaw, A.J. Ellis as possibilities. I'd kinda like to see a reunion of the 1988 World Series championship team since it is going to be the 25th anniversary next year, either that or how about a 50th reunion of the 1963 World Series team? that'd be cool. 2013 is the 100'th year anniversary of Ebbets Field opening. I say the Dodgers have to celebrate this event with giveaways and a patch the players will wear all season. Also with the movie coming out in April and his daughter now a Dodgers committee, it's time we finally got a Jackie Robinson bobblehead. I too do not care for fireworks fridays. Save your money Magic, and axe that promo.